The Sony Xperia XA Ultra was launched back in July 2016 with specifications like a Full-HD 6-inch display, 21MP camera and more. 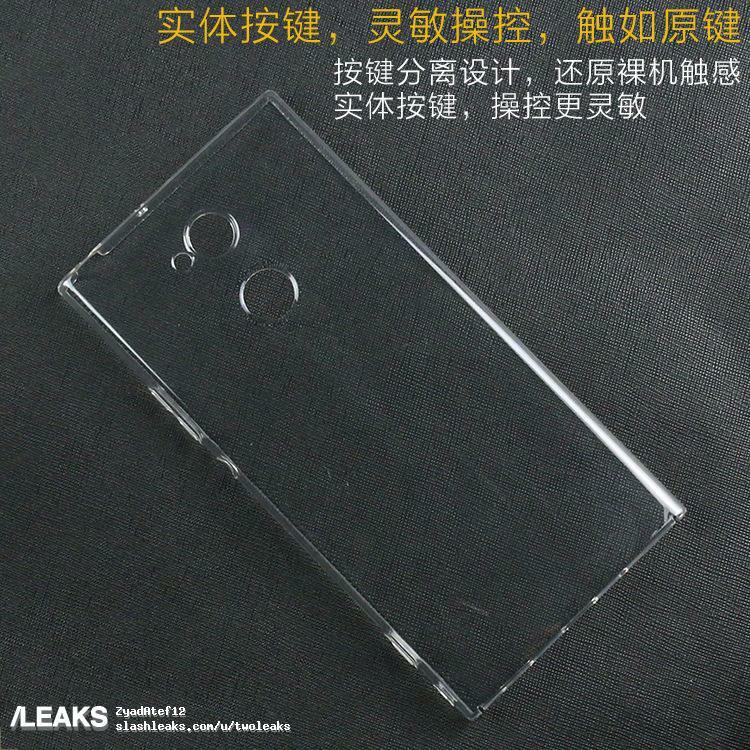 It seems like the company will soon launch its successor, the Sony Xperia XA2 Ultra as the protective cases of the phone have already been listed online, and the images of the cases reveal the design of the phone that is going to be different than what we have seen so far with all the Xperia phones. The images above are from a very reliable source, and these are most probably legit. 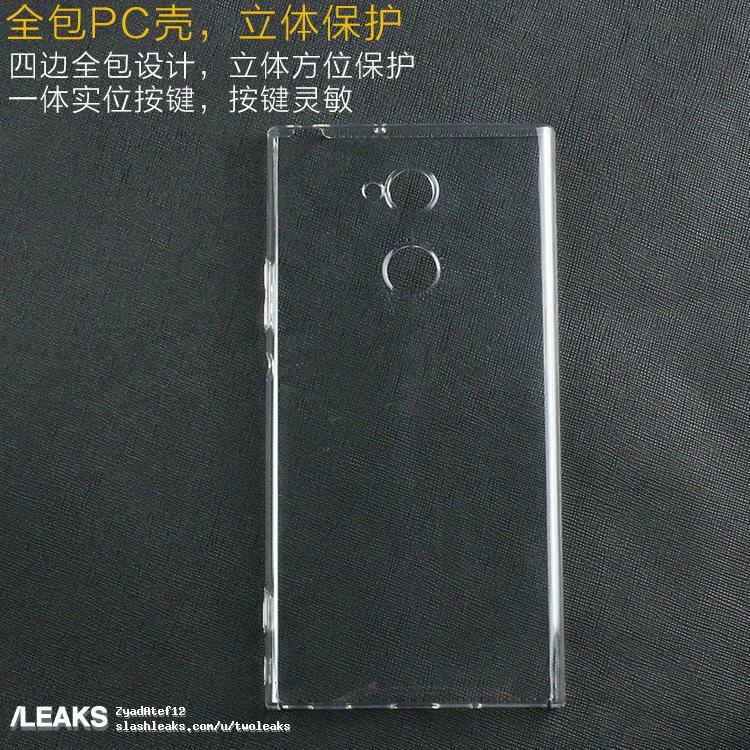 The phone will feature a single camera on the rear but below that is going to be the rear-facing fingerprint scanner, something that we have never seen on any Sony Xperia smartphone before. This might give us a hint that the phone will feature 18:9 display but there are fewer chances of this to happen as many previous leaks have revealed that the company is sticking with 18:9 display. But, who knows? 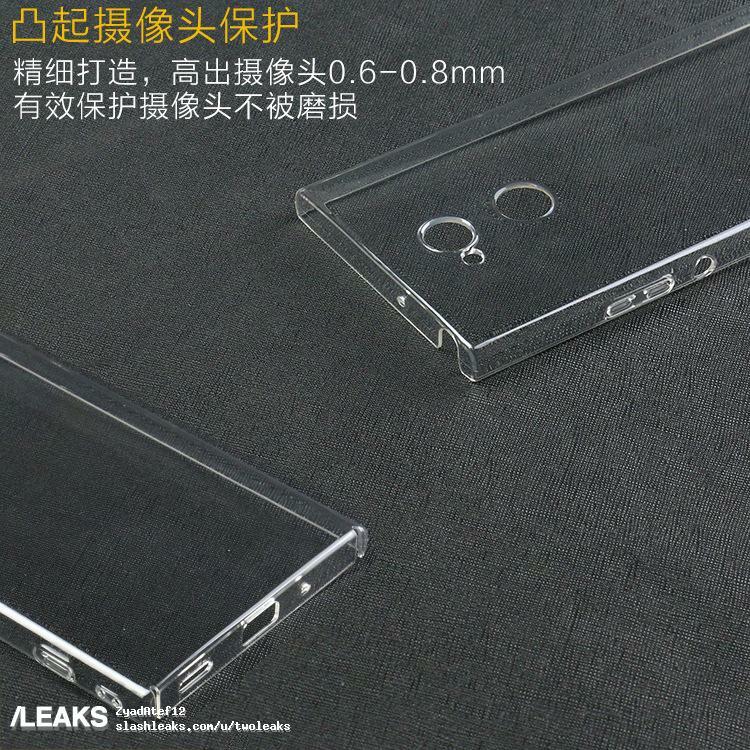 There are no details about the specs, but as per the design, the phone will retain the dedicated camera shutter key on the right, round power button and also the 3.5mm headphone jack. Stay Tuned for more details.